The authorities have stayed initially silent on the unidentified object which broke apart as it flew over eastern Russia early on Saturday morning. After streaking across the sky, it exploded into a number of pieces with a dazzling flash and a delayed boom described as sounding several minutes later before 7am. One account said the noise of the explosion came eight minutes after the break-up in the sky. 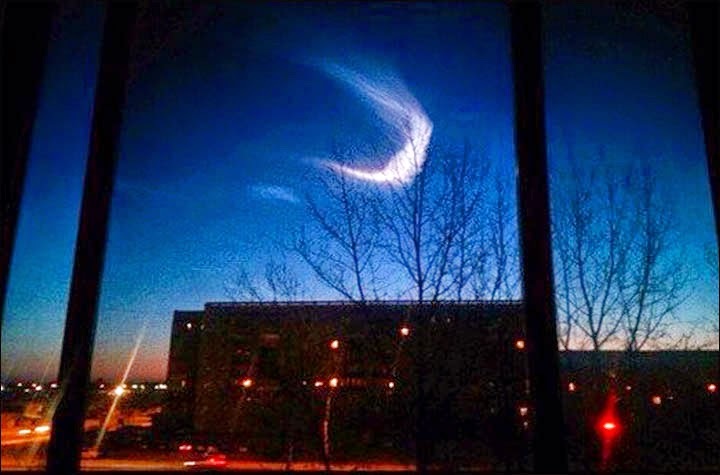 Best guesses from eyewitnesses close to the city of Blagoveshchensk were that this was a meteor. 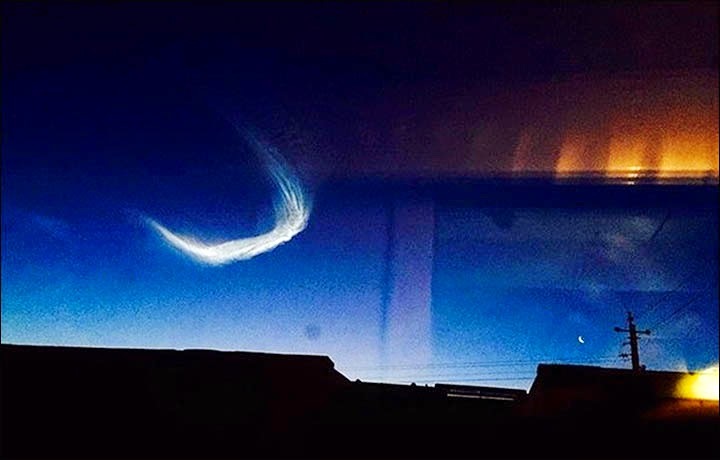 Other suggestions on social media were that it was a rocket.But Sputnik news agency described one witness as saying 'it looked like a plane's trail but way bigger and brighter'. There were no reports from the authorities suggesting it was a man-made object. 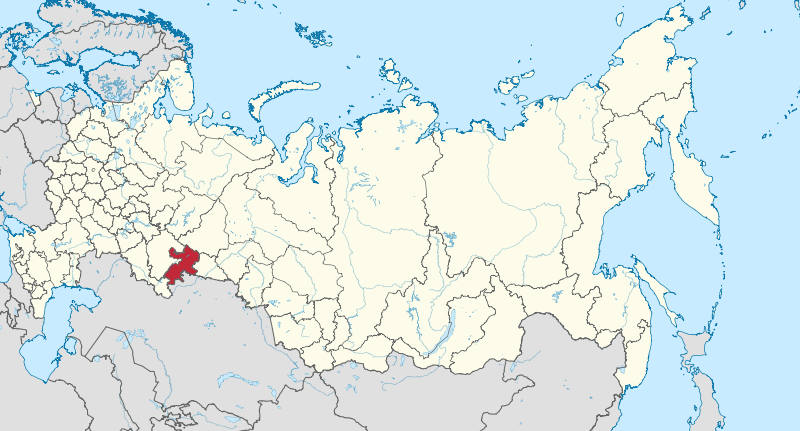 On 15 February 2013 a 10,000-ton meteorite exploded above the Russian city of Chelyabinsk, causing injuries to 1,500 people and damage to buildings with glass shattered by the shockwave.